Microsoft has launched Windows 10 worldwide on 29 July, 2015 and will provide a free upgrade for existing Windows users. 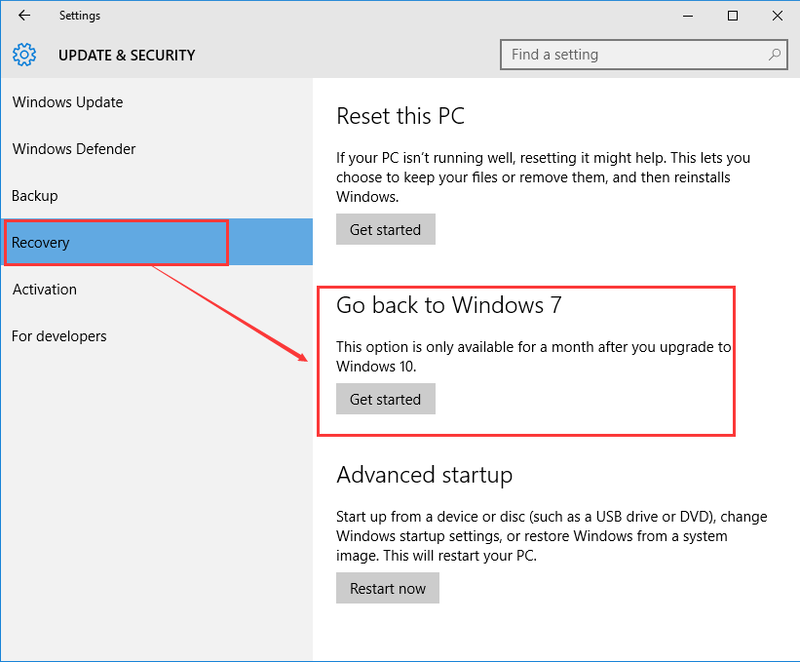 If you are running a Windows 7 or Windows 8.1 PC, you possibly already start to experience the new operating system. As we know up to now, Windows 10 has a good compatibility with most of popular applications, but not all. Although you may easily tend to be tempted by the free logic, we’d like to remind some users not to hurry up for the upgrading. 1. Game player. It takes time for all game vendors to adjust their products to realize smoothly running under the new operating system. 2. Some business software like digital sculpting, inventory, accounting software and the programming software not from Microsoft. It’s recommended to consult the vendors before upgrading. 3. 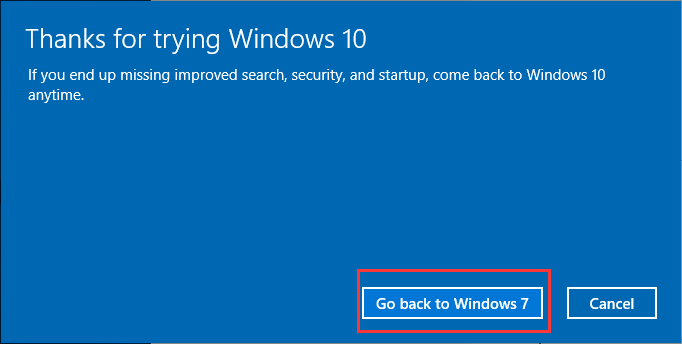 If your PC is running on previous versions of Windows (XP or Vista), which always means outdated hardware, it won’t work properly on Windows 10. 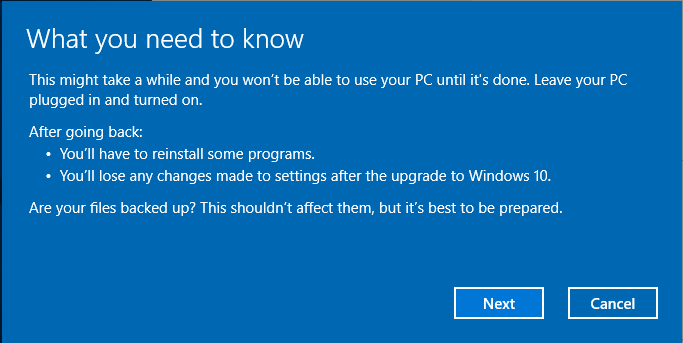 You may fail during upgrading process or couldn’t booting your PC after that. For those users having finished the upgrading, if you find you’d like to return the old version which you are used to, you could follow the following steps. 1. Click "Action Center" on the right-down corner of Windows 10 desktop to get the pop-up. 2. Then click "All settings" to get the System Setting menu. 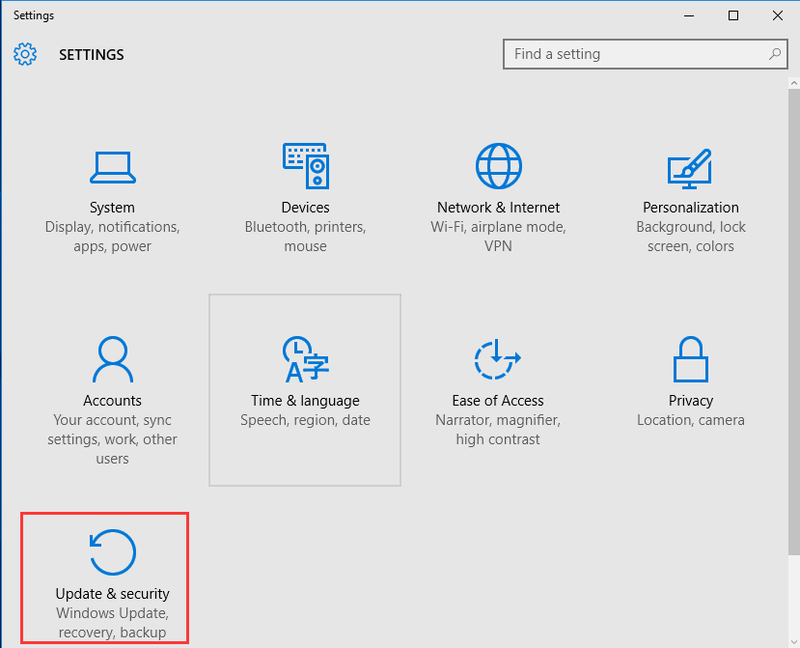 Choose the last item "Update & security"
3. Refer to the diagram. Choose "Recovery"
4. 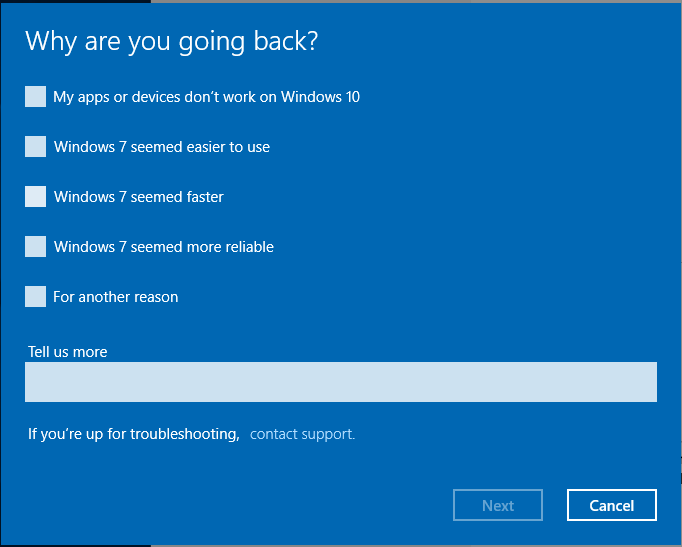 From the right column to find "Go back to Windows 7"
8. 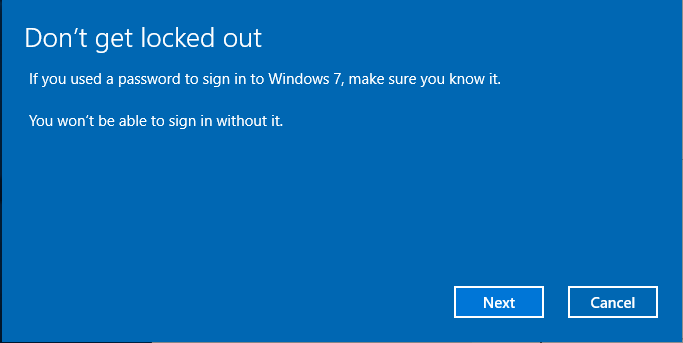 Click "Go back to Windows 7" to start the system recovery. 9. The recover process is taking about 20 minutes. 1. 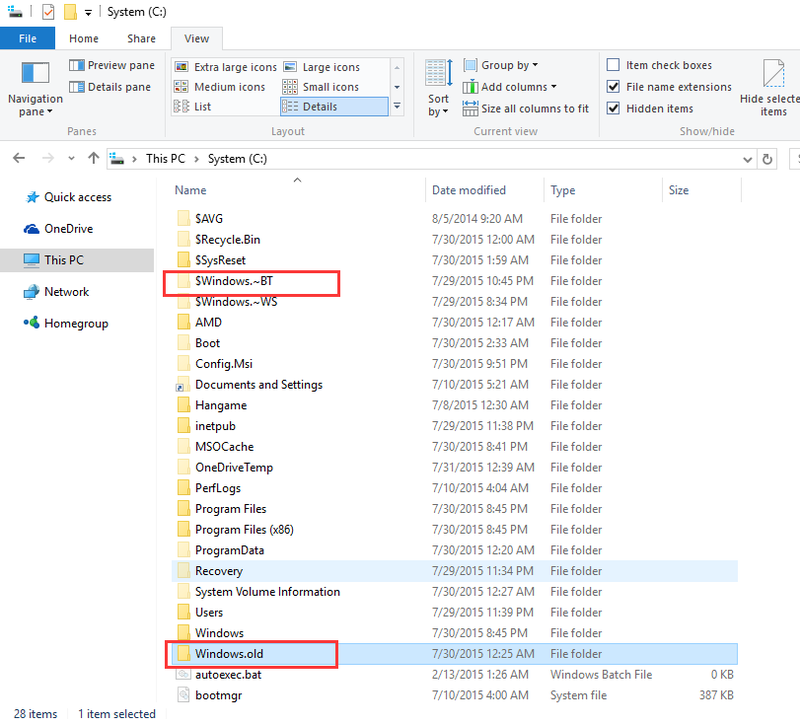 You need to have the folders named $Windows~BT and Windows.old under the system drive to finish the "Go back"
If you possibly recover the old edition of Windows, please don’t forget to copy above two folders after you upgrade to Windows 10.